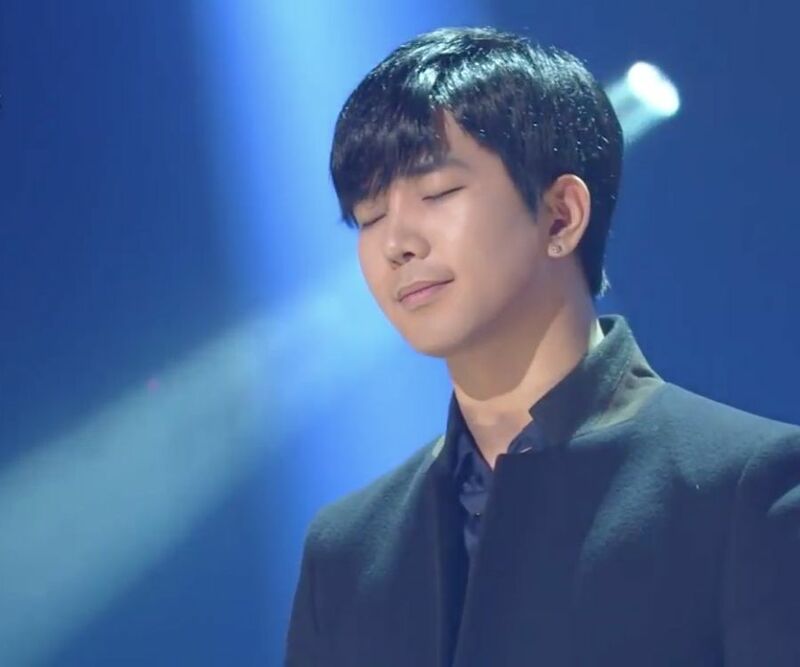 What I love most about G.O’s performance of Play That Song on the 22 November 2013 broadcast of Yoo Heeyeol’s Sketchbook is that he is backed by a live band and back up singers which I feel gives a soulful weight to the earthiness of this incredible R&B ballad. 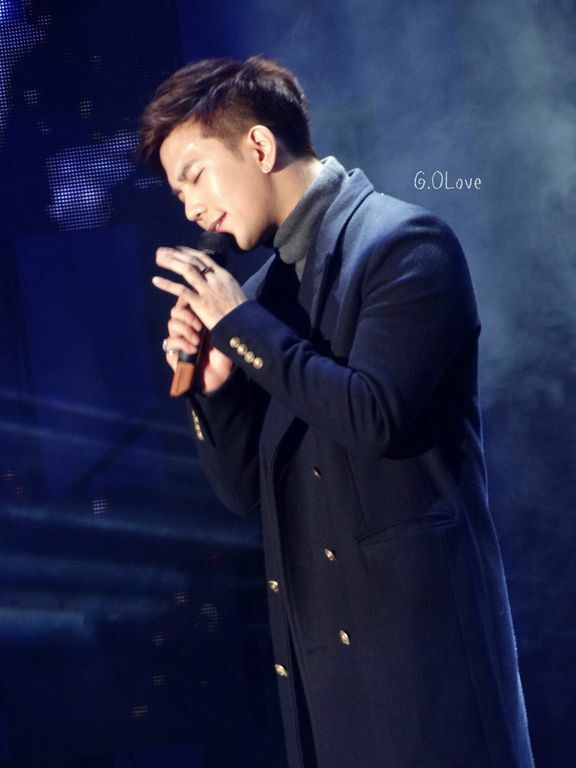 The dynamic of a live band backing G.O is how I envision him performing…..always. Categories: G.O Military Discharge, MBLAQ Musings, The G.O Files | Tags: G.O, G.O Digital Single, G.O images, G.O on Television, G.O Play That Song, G.O Solo Stage, G.O Solo Work, G.O's Military Service, Jung Byung Hee, Jung Byung Hee images, Korean Variety Shows, MBLAQ G.O, MBLAQ G.O images, MBLAQ G.O on Television, MBLAQ G.O Play That Song, MBLAQ G.O Solo Work, Yiruma, Yoo Hee Yeol, Yoo Hee Yeol's Sketchbook | Permalink. 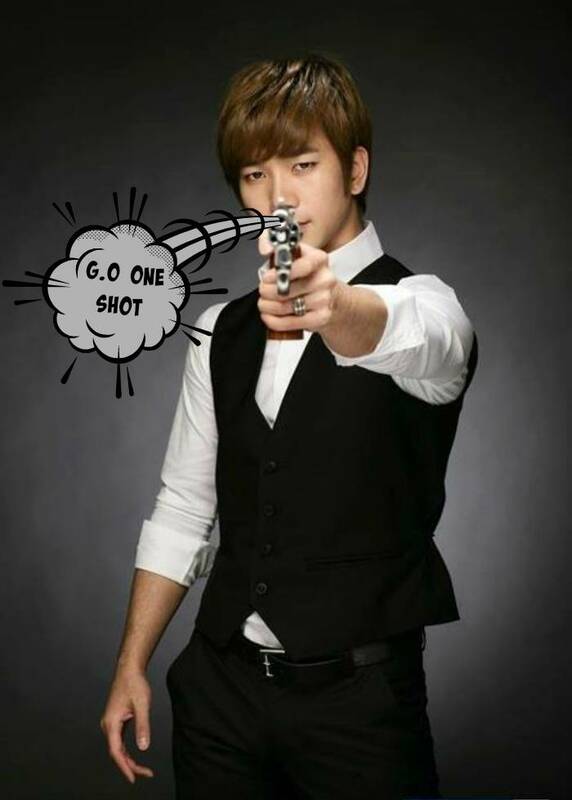 It is once again time to for me to share another G.O One Shot and a GIF is in rotation for today. For some reason, I am feeling the lure and pull of romantic G.O at the moment so a softer picture seems about right for Day 95. 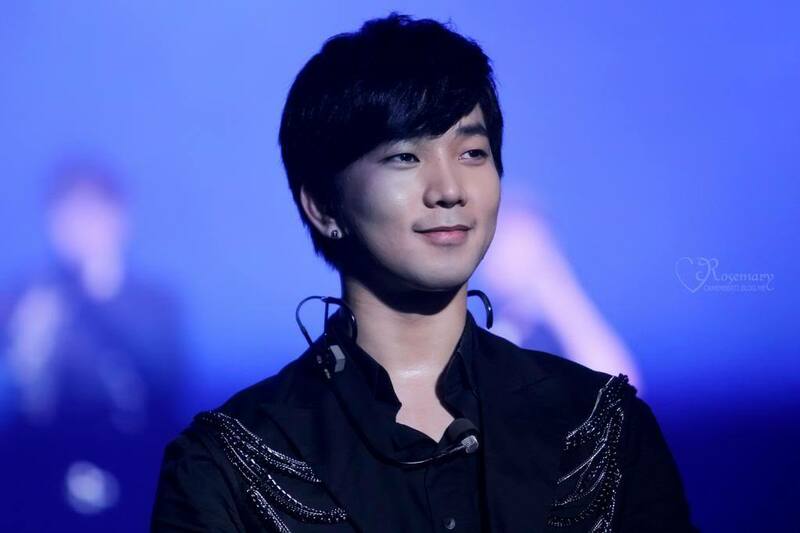 Categories: G.O Military Discharge, MBLAQ Musings, The G.O Files | Tags: G.O, G.O images, G.O One Shot, G.O Play That Song, G.O Solo Work, G.O's Military Service, Jung Byung Hee, Jung Byung Hee images, MBLAQ G.O, MBLAQ G.O images, MBLAQ G.O One Shot, MBLAQ G.O Play That Song | Permalink.